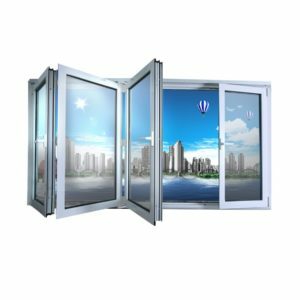 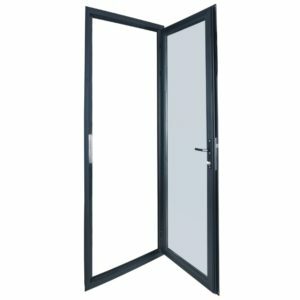 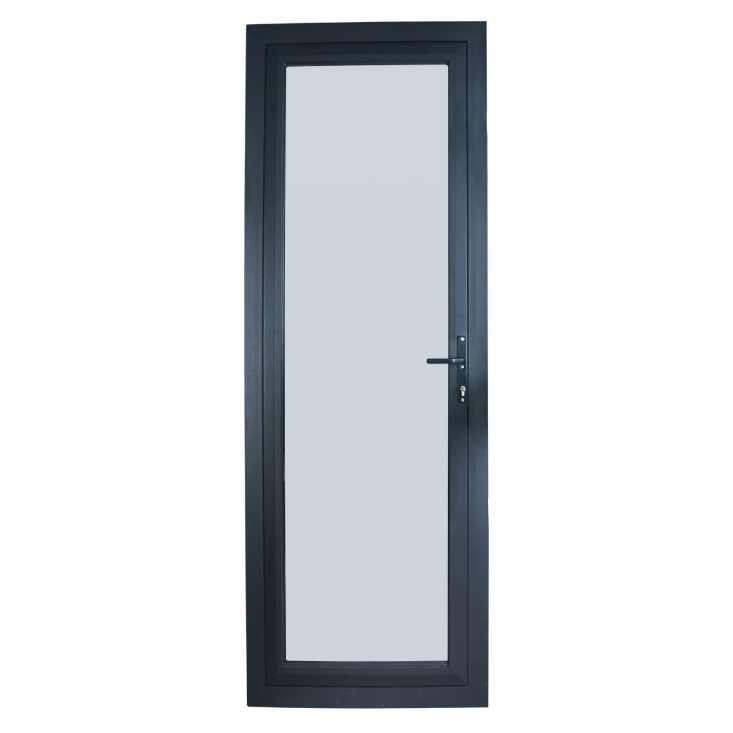 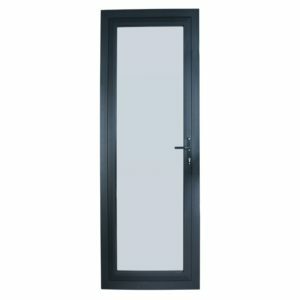 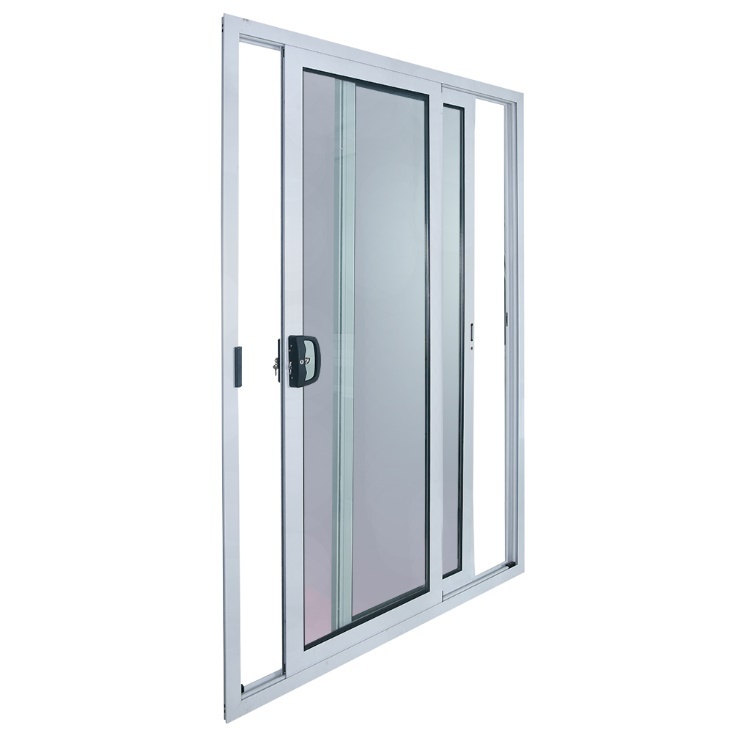 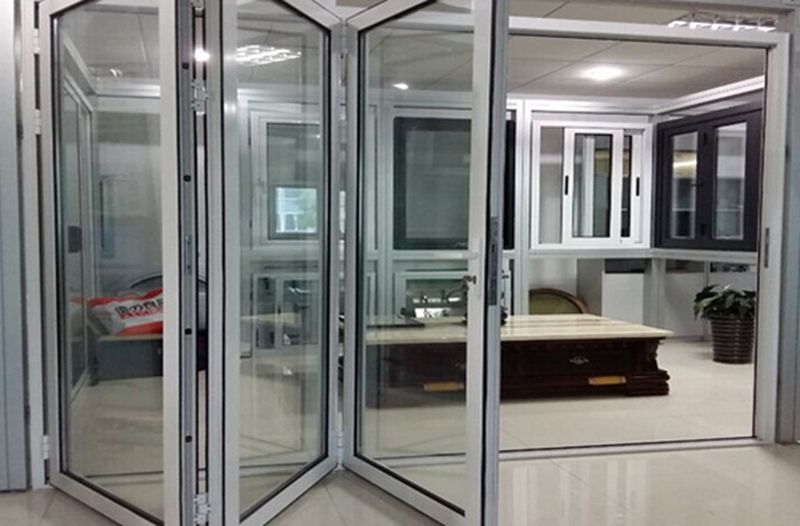 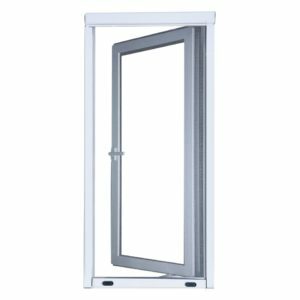 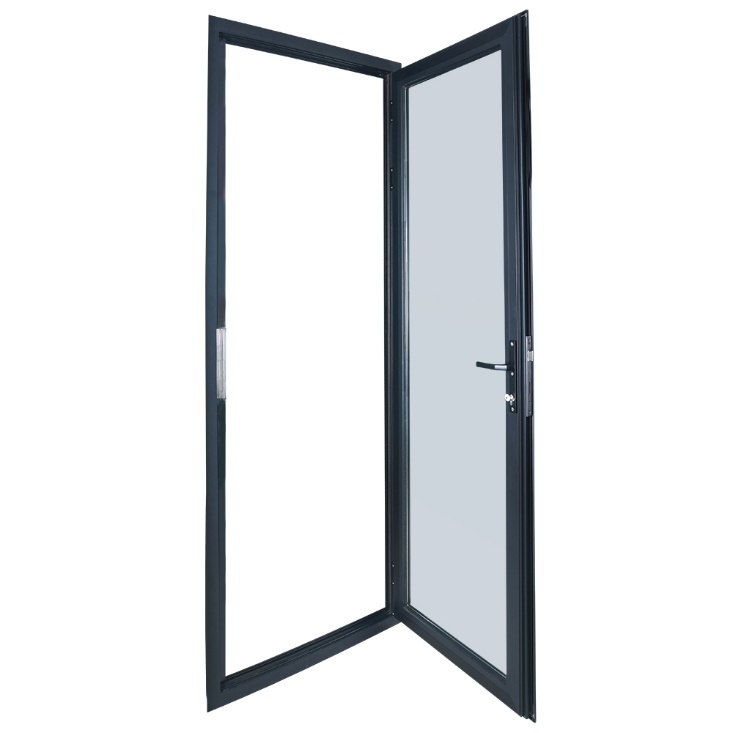 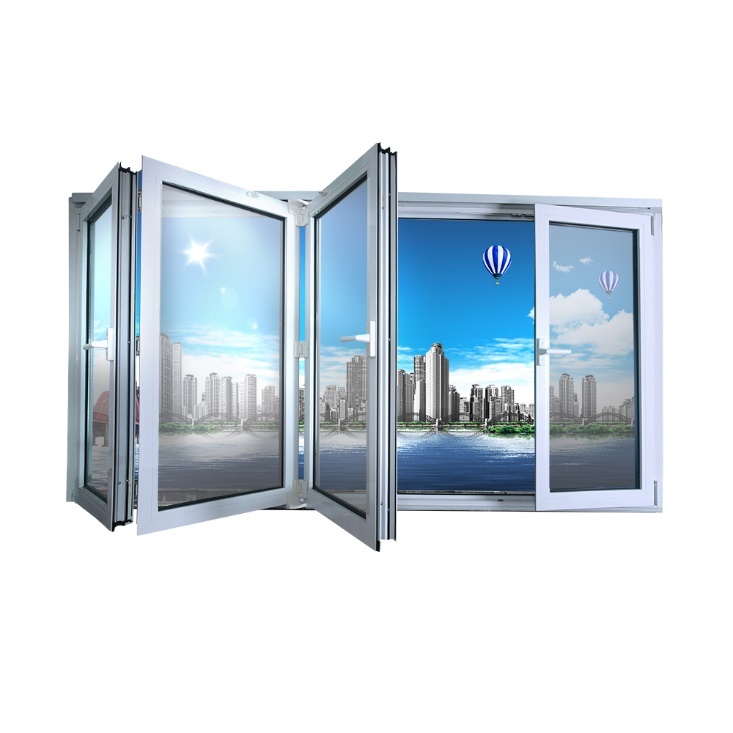 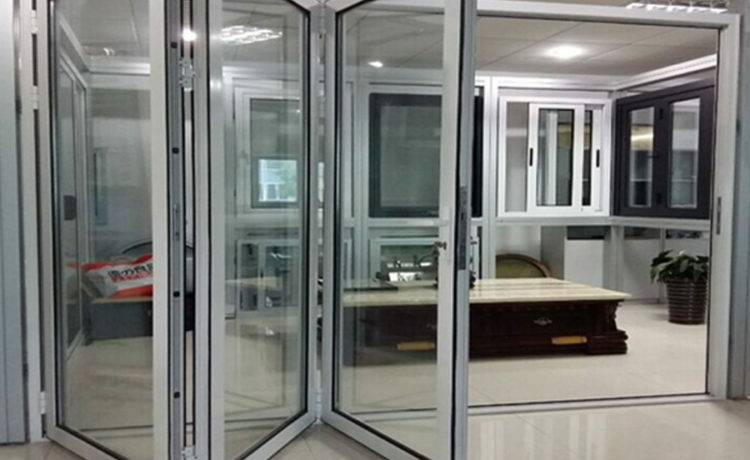 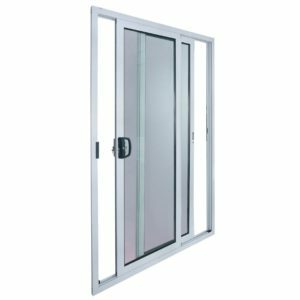 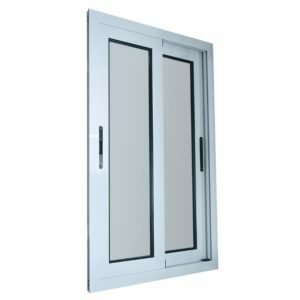 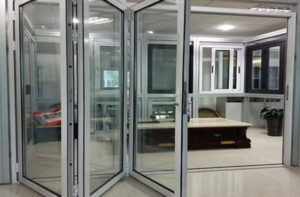 Oscar Buildings is an importer of affordable European style high quality double glazed aluminium doors and windows. 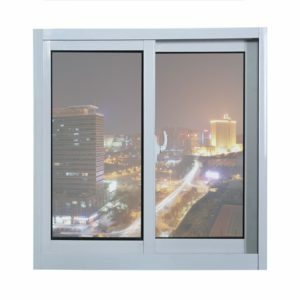 All glass comes with AS/NZS2208 standard certification. 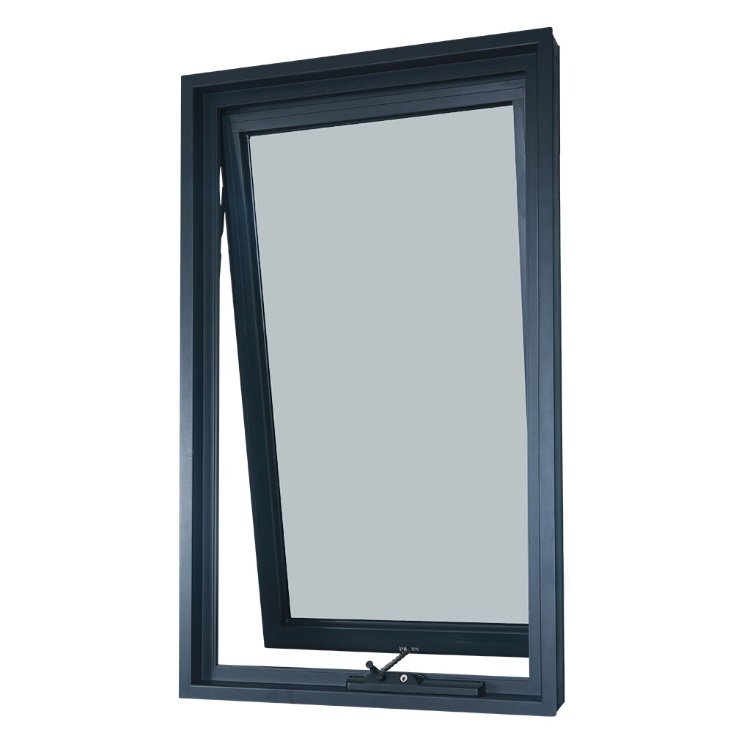 For a quote or further information call or email us. 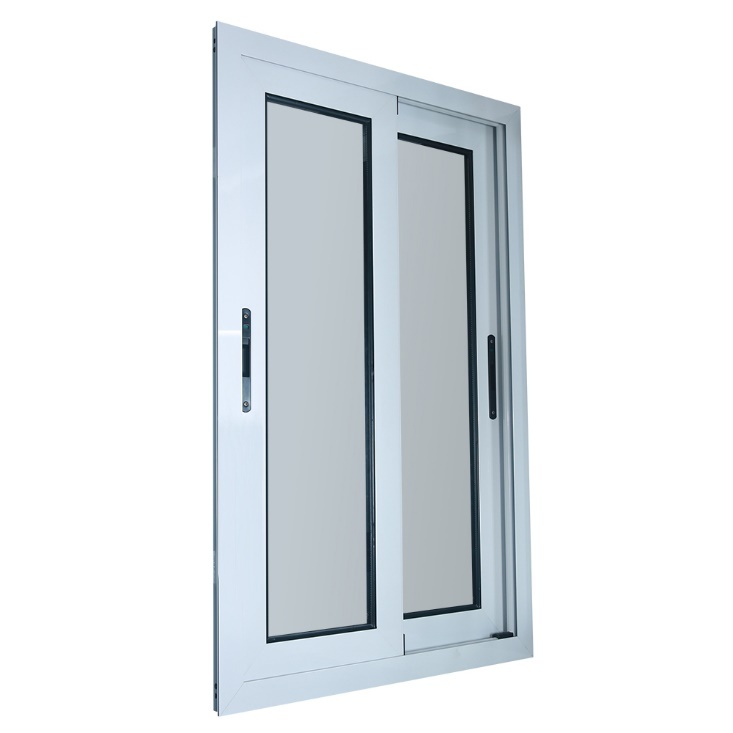 Internal Louvers – The steel shutters are sealed between the two layers of glass and can be adjusted internally. 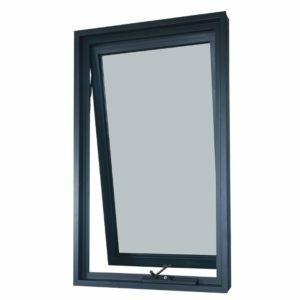 Retractable screens – Our window products can be fitted with a retractable insect screen. 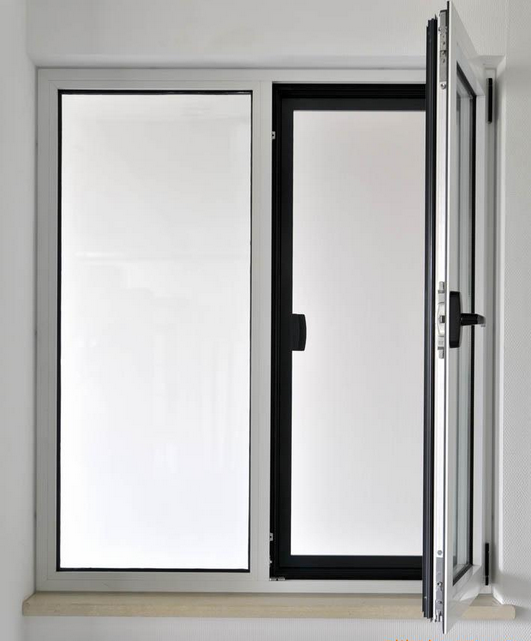 Tinting – All glass can have tint or ‘fog’ coatings applied.